R U Ok Day is upon us soon. It’s a day that has people divided. Some say it’s fantastic and saves lives, others say it reminds them just how much people really don’t care about them because they only ask on R U OK Day as if it is some glib game. I’ve asked, I’ve done my bit, I’m a good person, give me cookies. Love it or hate it, I challenge you to open yourself up and learn more about different mental illnesses this R U OK Day. 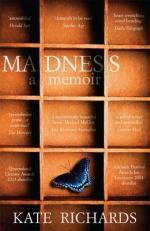 Go to the library, or a bookstore, or online, and get a memoir that focuses on a mental illness. Really engage with lived experience, find out what real people went through, what they are still going through. And then when it comes to ask R U OK you might have something more specific and meaningful to say to a friend than a simple catchphrase. 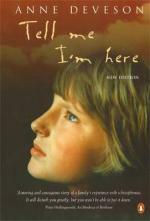 This is a memoir about living with depression and acute psychosis. In the memoir Dr Kate Richards also includes notes that she wrote during episodes which puts you directly into the mind at the time of turmoil. A compelling read. 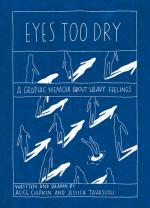 This is an innovative, dual person, graphic-novel memoir. It explores depression and suicideal ideation. It is essentially the conversation between someone in deep depression and their friend as they try to navigate through depression together. Very unique. Cutting has recently been much covered in the media, but often sensationally and with little understanding gained. Victoria Leatham talks about her own experiences with self harm and how it is related to anorexia and bulimia. A truly eye opening read. 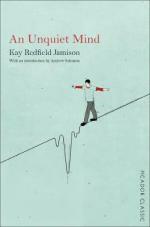 When it comes to bipolar few people have more experience than Kar Redfield Jamison. She both treats it as a psychiatrist and faces it personally. 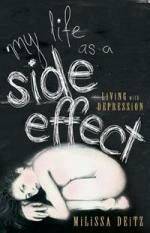 This book looks at bipolar from both the side of the doctor / patient equation. 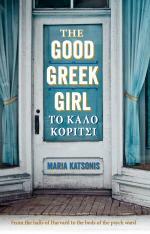 This is the memoir of the brilliant Maria Katsonis. Havard graduate, world renowned theatre producer, obedient daughter and sometimes rebel. It explores how this incredible woman found herself in a psych ward fighting for her life. 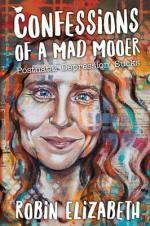 A memoir that helps demystify depression. It gives details from Milissa Deitz’s journey, including self harm, relationship breakdowns, medication and therapy. 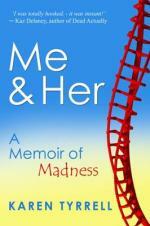 A memoir about Paula Keogh’s own experience with schizophrenia. 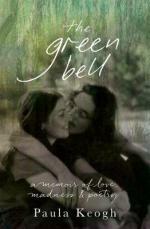 It has been described as a coming of age story that takes a lifetime. This has become a classic text to read on gaining some understanding around schizophrenia. It is written by Anne Deverson and explores her relationship with her son and her efforts to get him appropriate treatment and the horrors they both endured. It does not hold back on catastrophic episodes. Belinda Neil is a former police negotiator and homicide detective. 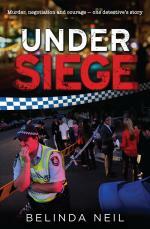 Under Siege explores PTSD and its effect on not only work but also on her personal life. It is a very generous sharing of living with trauma. This memoir appealed to me greatly because it looks at how a teacher was brought to the brink and how she managed to come back. As a former teacher who has witnessed and been on the receiving end of workplace bullying this really hit home for me. This book is very thought provoking into our own actions and what we dismiss and turn our backs on. 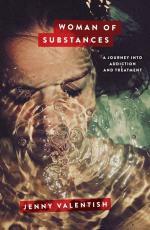 The nature of substance abuse and addiction is explored in this compelling memoir/investigation by Jenny Valentish. From underage drinking to adult use of hard drugs, Jenny Valentish uses her own story and others to explore the nature of addiction, who is most susceptible, and what both treatment and mistreatment look like. 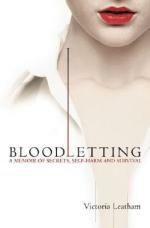 Her skills as an investigative journalism are on display in this book as she draws information from experts and sufferers alike. 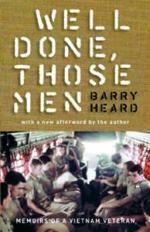 Australian Vietnam Veteran Barry Heard shares his life before and after the Vietnam War. It explores how young mean were sent off to war inadequately prepared psychologicaly. It also gives an earnest and gut-wrenching look at his post-war breakdown. The incredible memoir of someone who had battled with mental illness for most of their life only to be repeatedly ignored or misdiagnosed. Nikki Hayes had received many diagnoses such as depression, postnatal depression and anorexia before being diagnosed with Borderline Personality Disorder. This memoir delved particularly close to my heart, because even though I don’t have BPD, I also had begged for help from various professional only to be fobbed off. 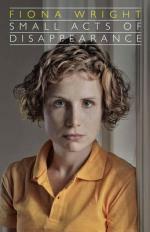 This is a collection of ten essays about Fiona Wright’s experience with an eating disorder. 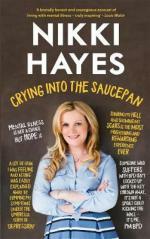 The essays cover different phases of her illness including life threatening anorexia nervosa. Heartbreak and humour are combined in this moving memoir from a well known and respected Australian poet. This is a collection of essays about Jessica Friedmann’s experience with postnatal depression after the birth of her first child. 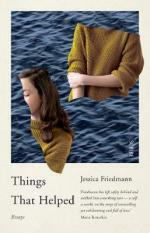 Jessica Friedmann has achieved honours in creative writing and it shows. The prose is beautiful to the point of poetic. Fans of Fiona Wright will LOVE this. And of course there is always little old me. A direct, not holds barred, earnest telling of my time in a psychiatric hospital with postnatal depression four months after the birth of my second and third children, twins. It is conversational, injected with humour, and includes practical tips. So, on this R U OK Day, the 14th of September, I challenge you to go further than repeating a preprepared question. I challenge you to use the day to truly engage. Grab a memoir, bunker down, and find out what lived experience is like without interrupting. Add your favourite memoirs about mental illness in the comment section.